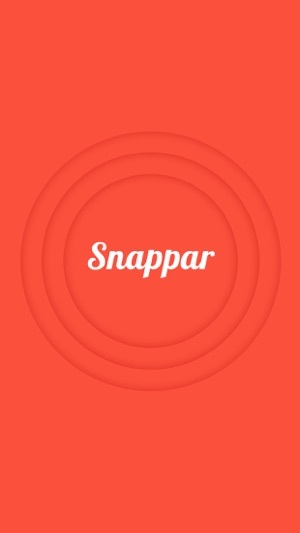 Snappar makes online shopping easy by allowing you to search what you see. Snap a picture of any product with your mobile phone and instantly buy it online. Snap a photo of a product to search and buy. 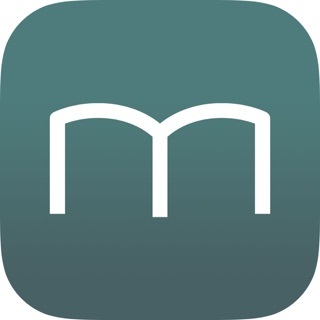 Upload an image from your camera, photo library or images from public Instagram profiles. Get shop-able search results from over 500 retailers. - Added giveaways and perks. This app is quite helpful for to search things faster and with almost 100% accurate result.